Moving on your own or as a couple can be stressful enough without the added worry of a hyperactive or fussy toddler or baby to watch over whilst packing. 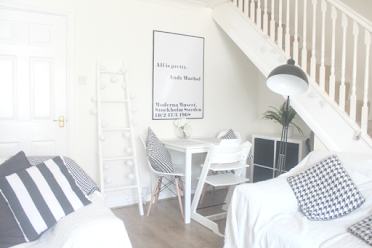 Having moved with a toddler previously and planning on moving again soon with a baby and toddler I have decided to share some tips and advice from our experience. 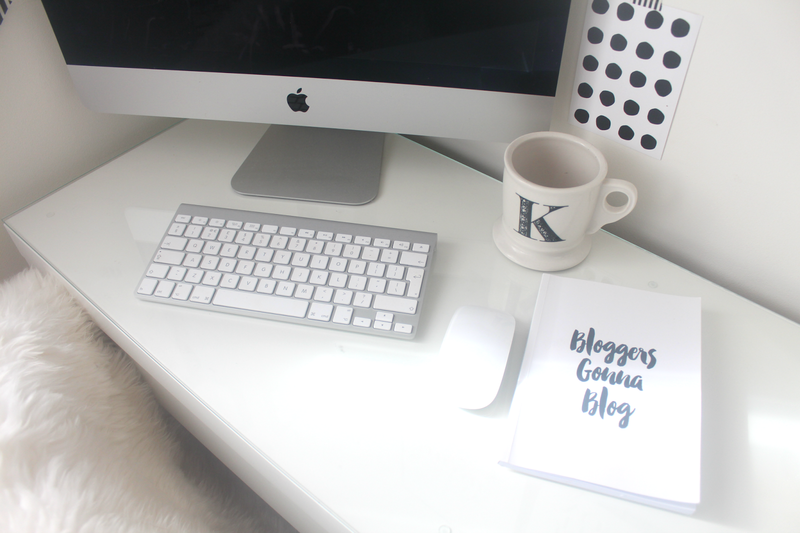 Planning is key when moving, from the word go I had been planning everything from changing utilities bills over, booking the removal van, how to pack each room and how would we pack with a toddler running around. 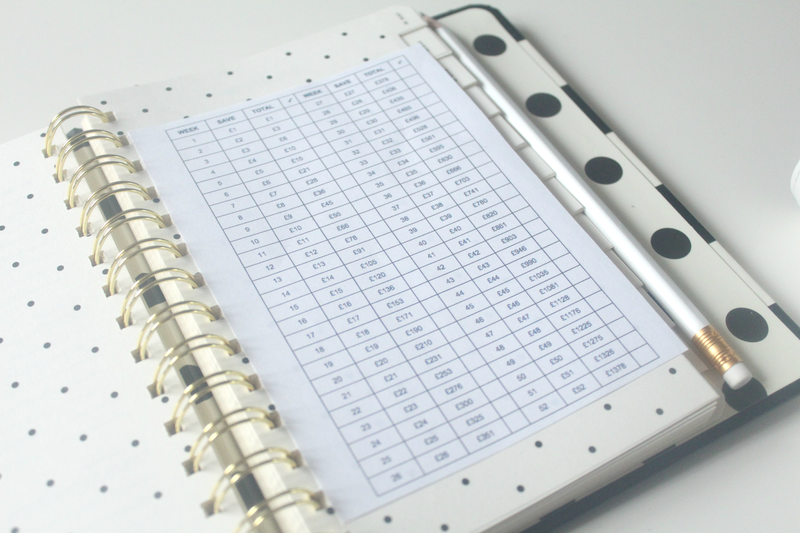 Try and arrange your utilities at least a couple of weeks before hand so they have details of when you will be leaving your current home and the date you'll be moving into the old house, you don't want to be paying for two lots of bills. Look around for the best deals when searching for a removal van, if looking to hire a van companies such as Parkway Contracts are great as they are far cheaper than hiring removal men to do it all for you. I would recommend getting as much help as possible from friends and family members either with packing or on moving day. Don't leave all the packing until last minute like I did. 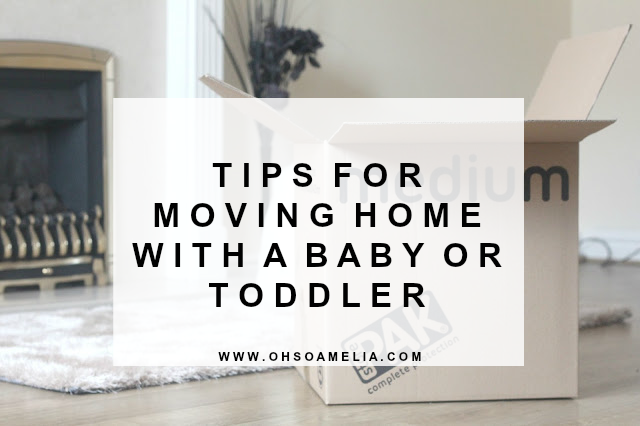 I would also suggest that you ask a family member or friend to watch your little one for a few hours a day in the lead up to moving day to allow you enough time to pack. If you can't do that then pack when your toddler naps or after bedtime. Amelia's bed time was 10pm so I didn't fancy packing that late at night and risk waking her so I would pack as much as I could downstairs during the day whilst she napped and then on Andy's day off I packed the rest and he took Amelia out for a walk or kept an eye on her. I like to be organised and know where every thing is so ensuring that each box had a named room on it made it so much easier come moving day. It's a good idea to ask a family member to look after your toddler for the day. It's going to be stressful enough moving without the adding worry of them getting in the way especially if you have a right schedule. Luckily we had a week to move so the day we got the keys we took over a few boxes at a time throughout the week then on the day of the removal van all we had was all of big items like the bed, cot, furniture, sofa's, washing machine and what ever else we had. It made it so much easier for us and we weren't rushing around on that one day to move everything. Then the next day we went back to the house and cleaned it from top to toe for the landlords inspection. I much preferred doing it this way and we weren't stressed at all. My Mum watched Amelia for us and Andy's Dad helped with the moving. When moving boxes over ensure that each box is put in the correct room when it comes off the van. It's so much easier this way and saves you from moving everything again later on and yourself or others can start unpacking immediately as you'll know what box is for which room. Unpacking is probably the last thing on your mind after a long day of moving however if you can I would suggest unpacking as much as you can on that first day or at least the essentials. You never know what you may need with a toddler or baby and I would advise making sure you have all of the boxes with their stuff in handy so you can get to them if needs be. Have you moved house with a baby or toddler? How did you find it? * In collaboration with Parkway Contracts. For details on how I work with brands take a look at my work with me page. Some really useful tips here. We have moved house 4 times in 4 years - the first time was moving into our own home from my parents at 25 weeks pregnant, the second I was 30 weeks pregnant with a 15 month old, the third time we had two kids under 3.5 and the last time I had a 3 year old, a 2 year old and was 32 weeks pregnant. It was incredibly stressful and we were not in the slightest bit organised! I am about to move house and I have twins to look after! I know that it is very important to plan the move very good and to consider calling a friend or a relative to take care of the toddlers during the moving day! I hope that the move will go smooth! Thank you for the ideas! Greets! Great tips we have moved loads of times over the the space of seven years but never with a child (yet) definitely best to be organised when it comes to moving.